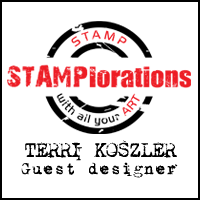 Home is where the craft is.....: Stamping fun with For the love of stamps. 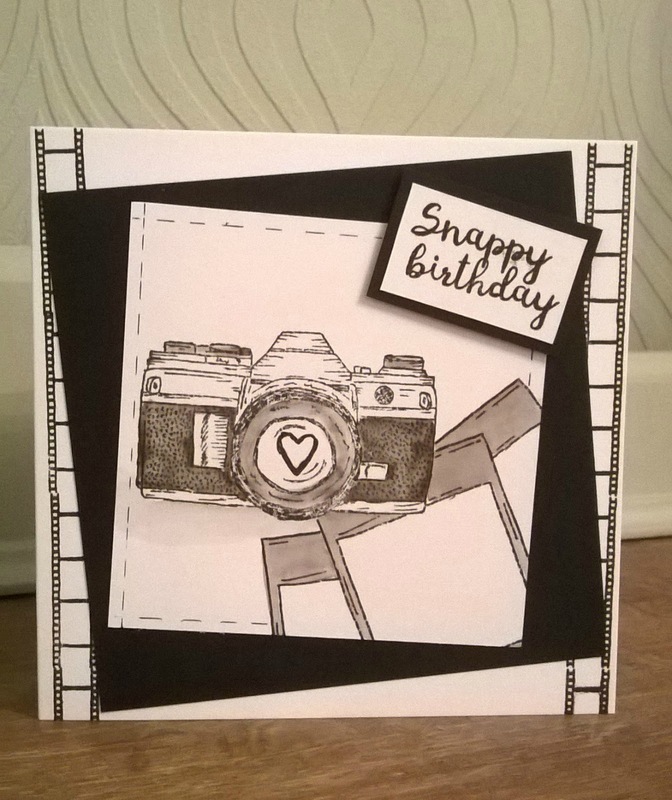 It's Good Friday and today I am sharing a few cards I made with stamps from Hunkydory Crafts For the love of stamps range. 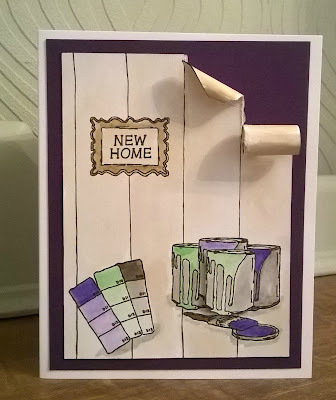 For this card I used the Just my type stamp set from the March release. 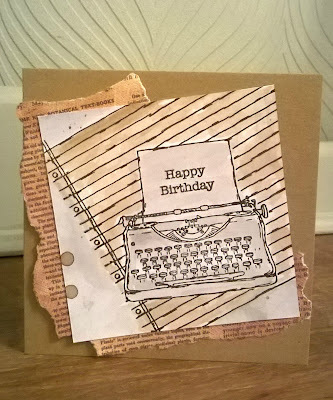 This set is really versatile as there is a full mini alphabet that can be used on the paper scrap stamp or on the typewrites paper. 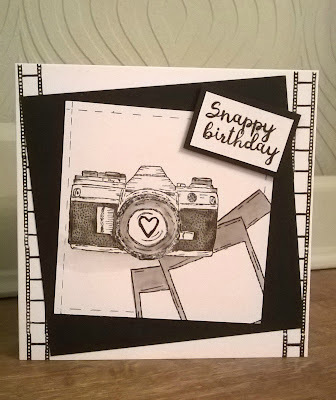 This card comes from one of my daughters favourite sets Say cheese! As soon as she saw it she wanted it, I used the negative strip as borders down the side of the card base and then created a topper panel using some masking techniques to layer the polaroid pictures. Hunkydory sell A4 masking sheets in packs of 3 which are perfect for creating masks that can be used again and again. 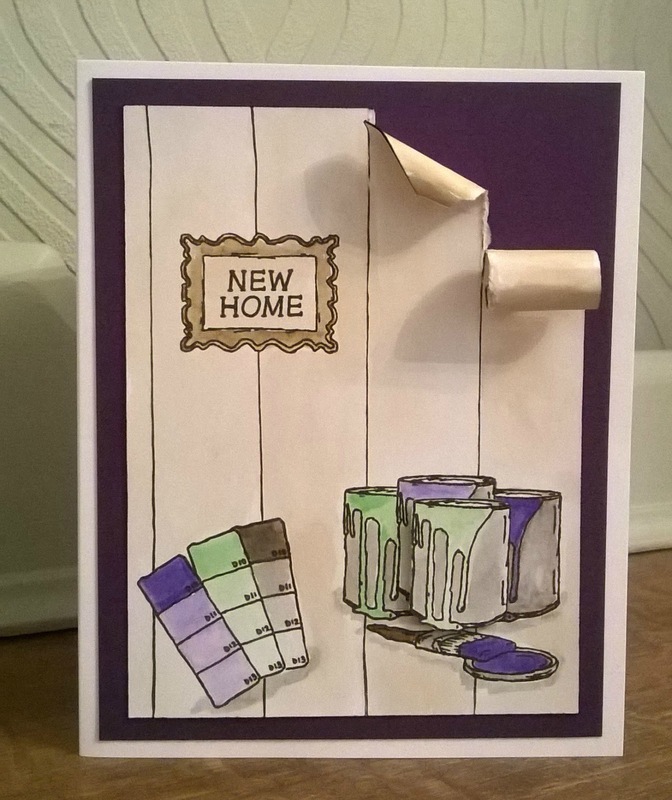 My dad recently moved home and I need to create a card for him and knew that the Delightful decorating set would be perfect. 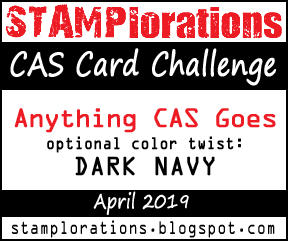 I took inspiration from the Desgin team samples shared on Facebook and made this card, again I used the masking sheets to create masks that can be used again and again. 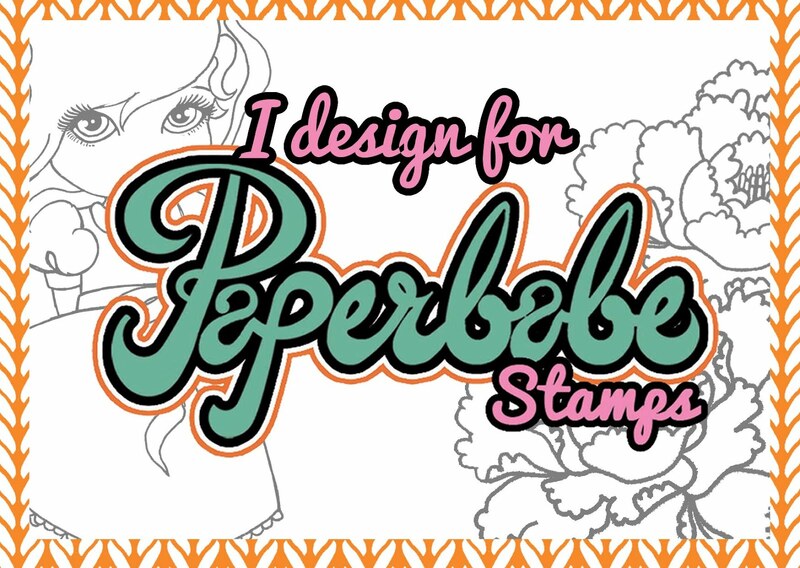 For the love of stamps offer a hugs range of stamps and papers. I love that each months release has 10 sets of stamps, co ordinating masks and often there are paper pads or a magazine too. There really is something for every occasion. Whatever you are up to this Easter I hope you find time to craft and be creative.